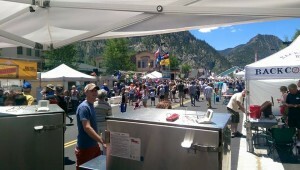 Cookshack smokers are used by many different types of people and businesses. 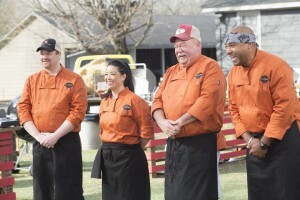 One of the groups who are the most passionate and devoted to the art of barbecue are competition cooks and their teams. Teams from all across the nation use our Fast Eddy™ by Cookshack line of pellet smokers and pellet grills to compete in contests large and small. 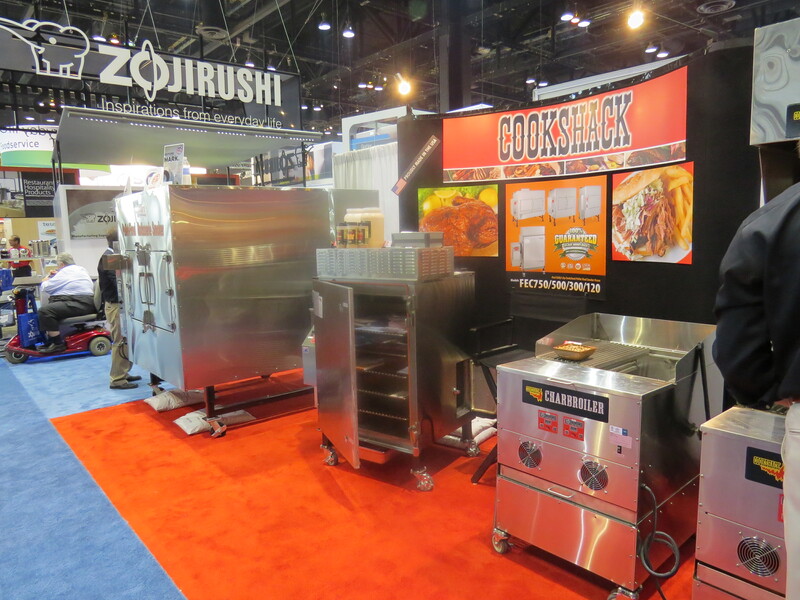 The unit that is most popular with these teams is the Fast Eddy’s™ by Cookshack FEC100. 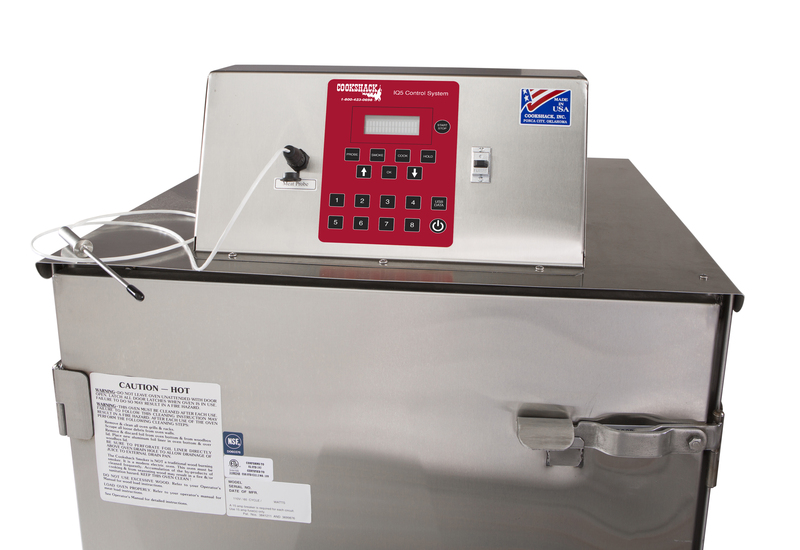 With proper management, you can use this one smoker to do all four KCBS categories using this one awesome unit! Check out this video to see how. You may wonder how teams who use our equipment perform in contests. Of course, each week is different, but many of these teams are consistently successful. 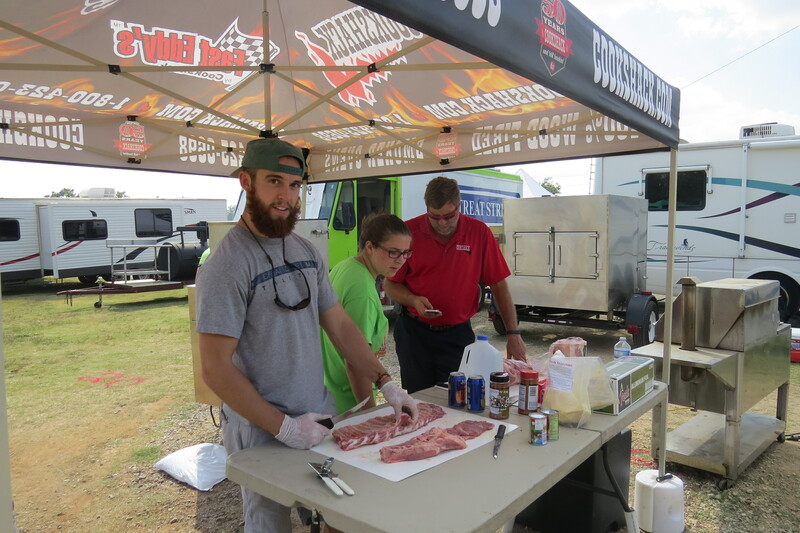 Hawg Doctors from Geneseo, NY – Michael and Andrea Sawyers: They competed for the first time at the American Royal World Series of BBQ Invitational event and placed 15th out of over 170 teams! They own three FEC100 units. Bill and Lynn Pruchnik: They compete in contests from Massachusetts to Mississippi and have Top 10 places in most of these contests. 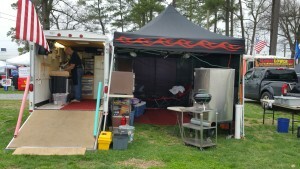 They use their FEC100 to run their catering and vending business as well. They use their FEC100 to hold a small pig! 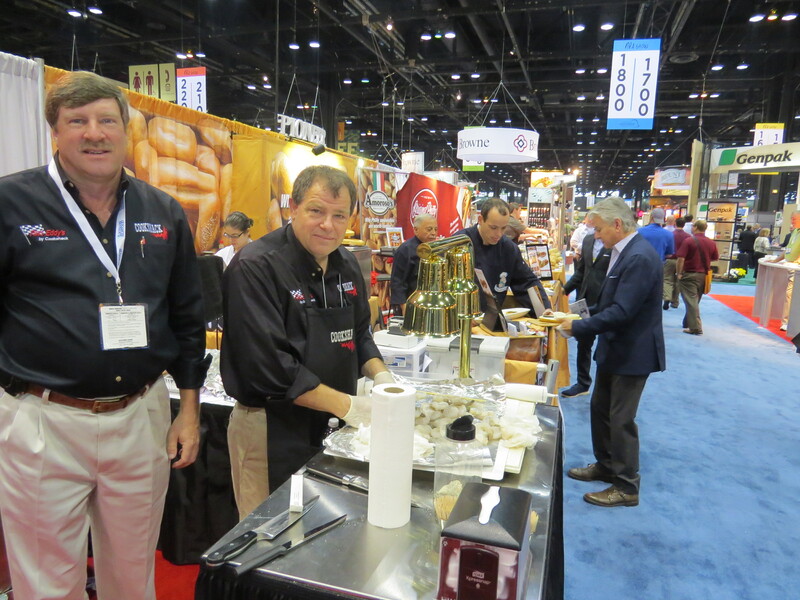 Hickory and Spice BBQ from Tustin, CA – Rick, Luke, and Andrew Mysse: 2015 was their rookie season competing, and they walked to the Winner’s Circle in 7 out of the 8 contests! They won 1 Grand Championship, 1 Reserve Grand Championship, and three 1st place briskets with one earning a perfect 180 score! They compete with the FEC100 and plan on adding an FEC120 in the future! Porky Butts BBQ from Omaha, NE – Blane Hunter and Erik Christensen: They used an FEC100 and had their best year of competition in 2015. 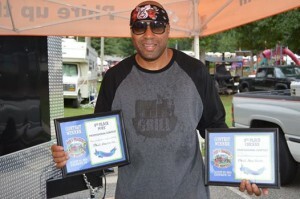 They earned three Grand Championships, three 1st place chicken calls, two 1st place rib calls, and five 1st place brisket calls. 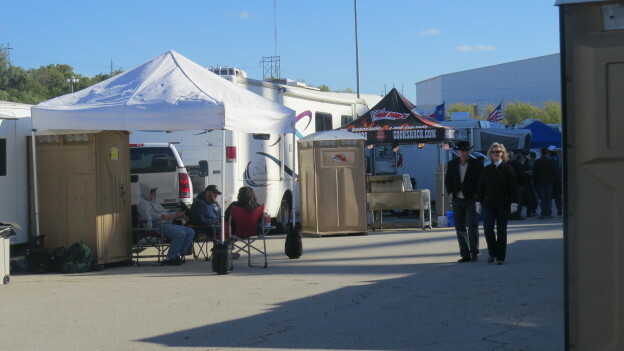 W n W Bar B Q from Kearney, NE – Gary, Marty, and Bill Wendt: They have owned their FEC100 since 2014, and they won three Grand Championships last year in the MWBA circuit. They also placed 10th in the Sam’s Club Regional. They attended our Competition Cooking Class in December of 2014 and their credit their recent successes to this class and the FEC100. Cookshack has a competition team that tries to compete in four to five contests a year although last year we only made two contests. Our team consists of Cookshack President/CEO, Stuart Powell, his daughter Jessica James, Cookshack Continuous Improvement Manager, Butch Flick, and Cookshack Customer Service Rep and KCBS Master Judge, buy viagra online no prescription Bill Vice. 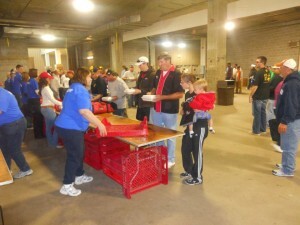 When our team manages to get to a competition, we love to visit with as many of our customers as we can. Cookshack team prepping at the Cherokee Strip Cookoff. They use the FEC100, PG1000, and FEC500 at this contest. They were the 2015 People’s Choice Winner! If you are not sure if you want to compete or not, try attending a contest in your area to see what the excitement is all about. 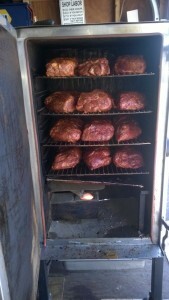 Barbecue folks are friendly; the smoke smells so good, and you will see a variety of smokers and setups! 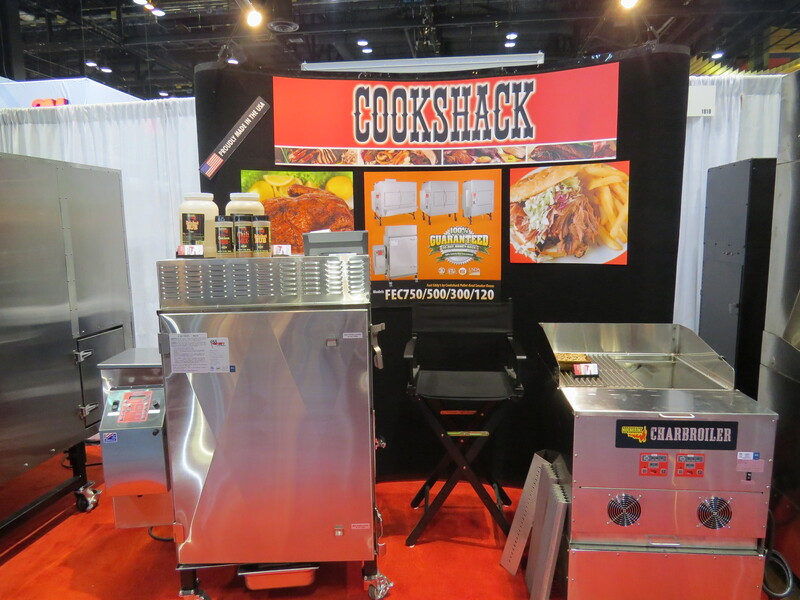 As always, if you need more information about competition barbecue or anything at all, contact Cookshack at 800.423.0698! This entry was posted in FAQs, Winners Circle and tagged American Royal, barbecue, bbq, BBQ Pitmasters, brisket, chicken, Competition BBQ, Cookshack, Fast Eddy, FEC100, pellet fired, pellet grill, PG1000, PG500, smoker on January 14, 2016 by admin. 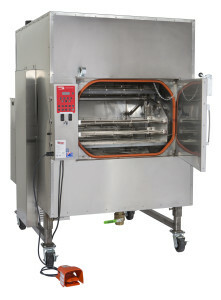 The overall life of the smoker oven is 30 years. No service call expected the first 7 years. The first item to replace would be the heating element. Replace IQ5 controller at approximately 12 years. No service call expected the first 2 years. The first item to replace would be the igniter. Replace IQ5 controller and a various other parts at approximately 12 years. Cookshack Pellets are produced from recycled sawdust and no trees are cut to make them. the pellets into their shape. Not all pellets will produce the same results or are manufactured with the same low environmental impact. Use Cookshack pellets to ensure you are being as green as possible. Pellets are a processed wood product in 20 pound bags that are easily stored indoors or out. They do not create a home for rodents or bugs like are found in wood piles. Clean burning and easy clean to clean. Only 8 oz. of ash is produced for every 40 lbs. of pellets burned unlike messy stick burners. Cookshack pellets are 100% wood, food-grade pellets specifically produced for use with food. 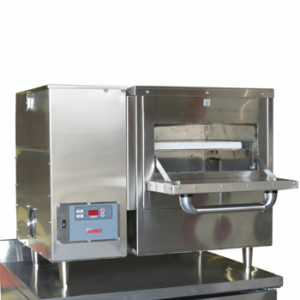 Pellets eliminate creosote and gas flavor in the smoked meats. Mix flavors in the pellet hopper to create a signature profile. Multiple flavors of pellets to choose from. This entry was posted in FAQs and tagged barbecue, bbq, commercial, commercial smoker, Cookshack, Cookshack smoker, durable, electric, Fast Eddy, food grade pellets, heavy duty, lifespan, pellet fired, smoker, wood pellets on November 2, 2015 by admin. What is the cost of operating a commercial smoker? 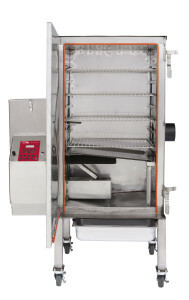 Knowing the cost of operating a commercial smoker is important for your business. It is one of many factors that need to be considered in determining profit margins. Cookshack smokers and charbroilers are efficient especially when you consider the amount of meat and vegetables that you can smoke during one cook cycle. 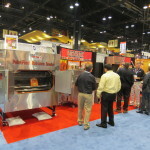 There design will not dry or shrink meat and will give you higher yields. you would see using this equipment. The second chart is based on using the equipment at a lower or average rate of temperature for that unit. This would be most likely where the units would operate most of the time. the heat and flavor. Consequently, in the electric units the majority of the cost is from electricity and in the pellet-fired units the majority of the cost is from the pellets. 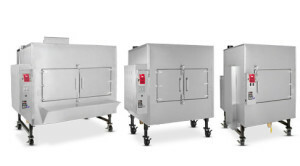 See the difference a Cookshack commercial smoker or charbroiler can make to your operation. 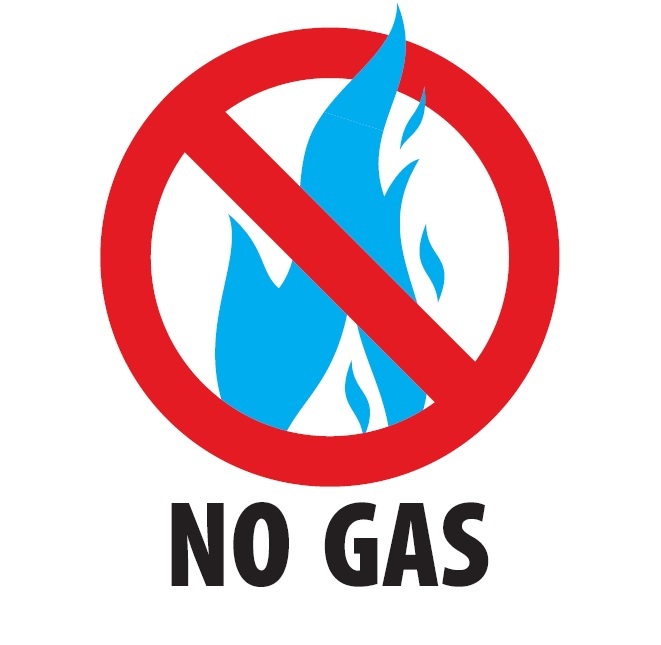 No gas required! You will never need gas lines or tanks when you use Cookshack Smokers or Charbroilers! 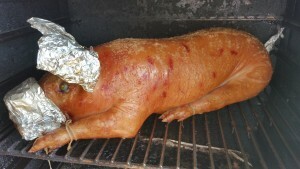 This entry was posted in FAQs and tagged charbroiler, Cookshack, Cookshack smoker, electric, electricity, food grade pellets, operating costs, pellet cost, pellet fired, profits, wood cost, wood pellets, yield on June 3, 2015 by admin. Cookshack’s innovative technology for smoker ovens will change the face of barbecue with the release of the new IQ5 Controller. The IQ5 controller is the newest technology in commercial cooking, smoking, and holding. 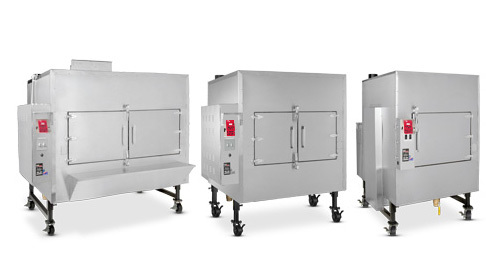 Restaurants, food trucks, and backyard chefs alike enjoy sleep with the ability to set a smoker, leave and come back in the morning with a day’s worth of smoked foods. The IQ5 controller allows for up to three stages of cooking, including smoke, cook and hold steps. Since pellets produce more heat under 180°F, all three of these stages are important. The smoke stage adds the smoke flavor, the cook stage gets foods to their required internal temperatures while the hold stage allows the meat to stay hot while sitting in the smoker until the food is ready to be served. Consistency is easier than ever to achieve. The IQ5 controller includes a digital readout, meat probe attachment, up to three stages of cooking options and USB port to download and keep track of cooking cycles. With the IQ5 controller, you have the option to download your smoking, cooking and holding logs to a FAT formatted USB flash drive. 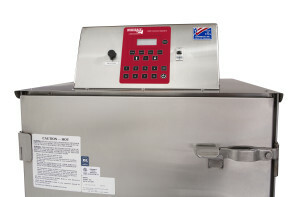 The IQ5 Controller will maintain 1023 cycles which is 512 hours of cook time. This controller is standard equipment on Cookshack commercial smoker ovens with a capacity of 100 to 750 pounds. Options are available for upgrading your current equipment from the IQ4 controller to the new IQ5 controller. The Cookshack IQ5 Controller also has, for the first time in Cookshack history, the ability to program your own pre-set buttons. 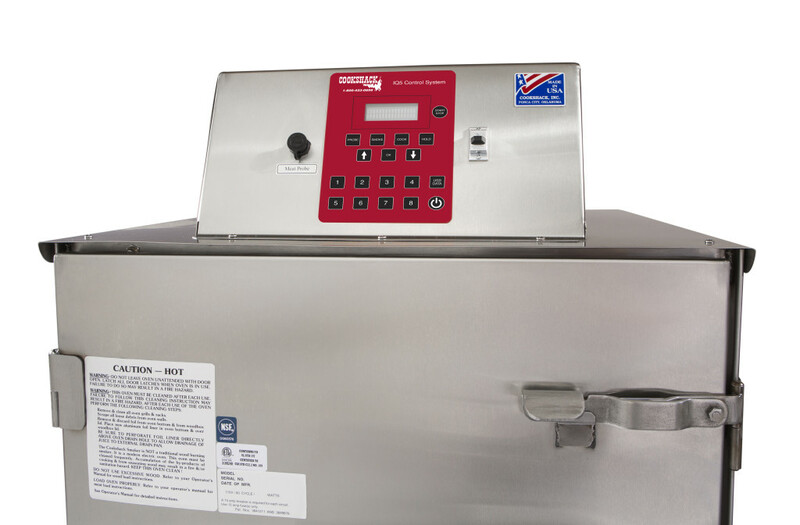 Eight pre-set buttons come programmed with standard meat cuts such as brisket, ribs, and prime rib. However, changing the presets is as easy as setting your times and temperatures then pressing the coordinating pre-set in less than five seconds! Set yourself apart from the competition with this great new feature. 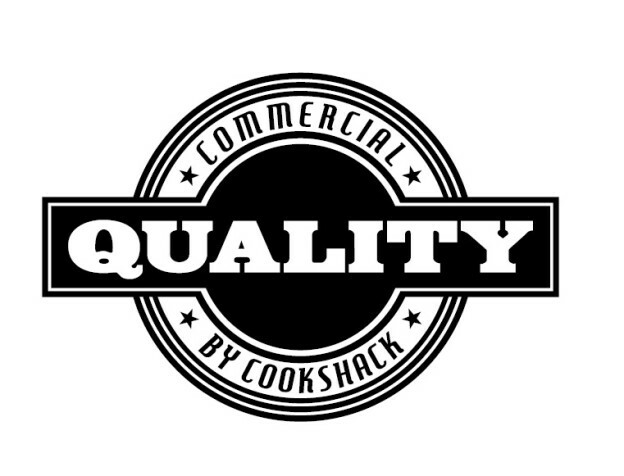 For more information about the new IQ5 Controller or any Cookshack Commercial or Competition Smoker, please give us a call at 1.800.423.0698. You can also view a video on our Cookshack YouTube Channel or website to see the new controller in action! This entry was posted in Updates and tagged barbecue, bbq, commercial smoker, Competition BBQ, controller, Cookshack smoker, electric, electronics, Fast Eddy, IQ4, IQ5, pellet fired on January 28, 2015 by admin. 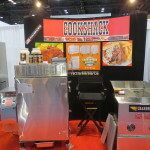 Cookshack will be going coast to coast in 2015 attending trade shows to display our smokers, charbroilers and pellet grills. Starting the year, we will be in Myrtle Beach South Carolina at the Hotel Motel Restuarant Supply of the Southeast (HMRSS) Show and finishing up in Orlando Florida at the International Association of Amusement Parks (IAAPA) Show. In between, we will be attending shows in Anaheim and Los Angeles, Las Vegas, Toronto, New York City, Chicago, Oklahoma City, Denver, and Kansas City. 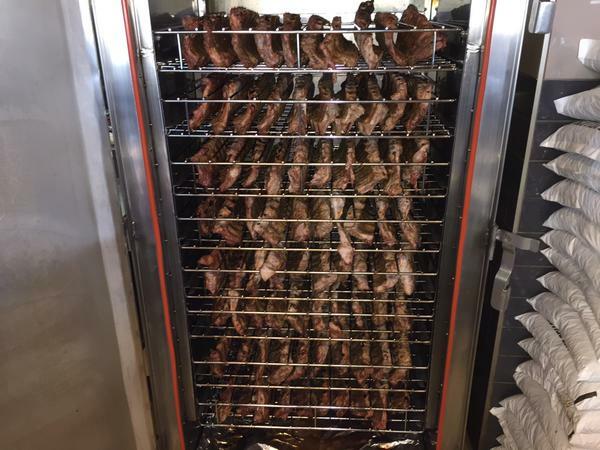 Most shows will feature our electric smokers that use wood chunks to provide the wood flavor and our 100% wood-burning pellet-fired smokers, charbroilers, and grill. We also display accessories, cookbooks, spices, sauces, and rubs. 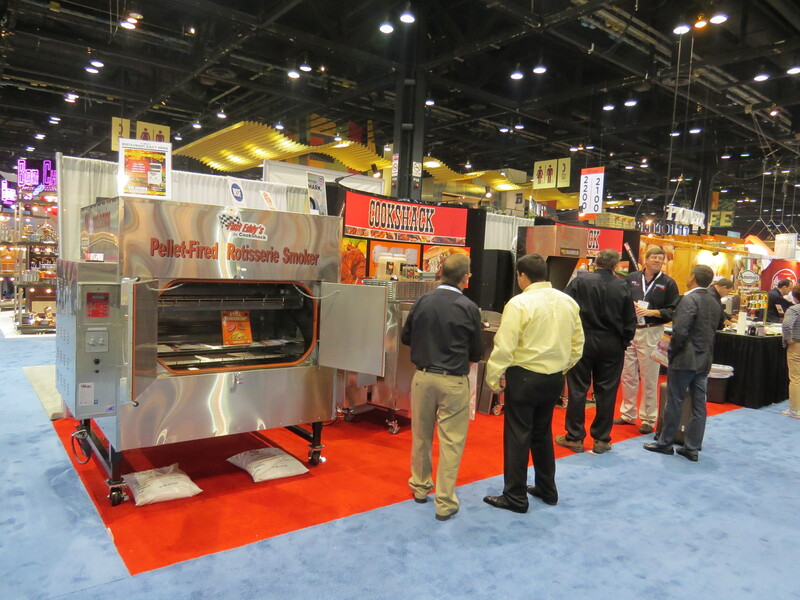 Our professional staff will be on hand to help you find solutions and offer suggestions so that you will be the best for cooking barbecue and smoked foods! 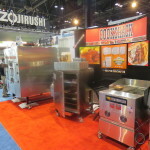 At these shows you will be able to meet Cookshack staff, Cookshack Distributors and Dealers and even Fast Eddy himself! Discover the taste of real barbecue! 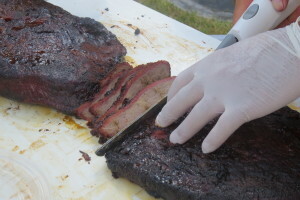 Sample succulent brisket, pork, ribs and salmon that was cooked and smoked in our units. Make plans to attend one of these events in 2015 or come and see us at our Manufacturing Facility and Home office in Ponca City, OK. Here is the list of shows that we will be attending. We would love to meet you! For more detailed information on the dates and focus of these shows, visit our web page. 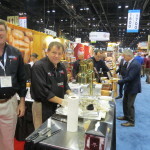 This entry was posted in Updates and tagged accessories, American Royal, barbecue, charbroiler, commercial, commercial smoker, controller, Cookshack, Cookshack smoker, Fast Eddy, FEC120, HRMSS, IAAPA, IRFSNY, NRA, pellet fired, pellets, restaurant, smoker, trade shows on January 23, 2015 by admin.